2018 has been a good year for jazz music in hi-res audio formats. 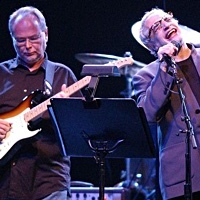 ECM, Songlines, Intakt, ACT Music, Firehouse 12, Foné, Mack Avenue, TRPTK, and other independent labels released newly-recorded and recent catalog albums in high resolution through download vendors, Bandcamp, and the labels' own websites. 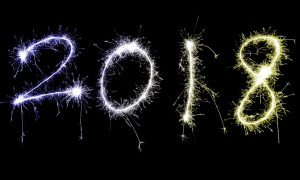 One US music vendor lists more than 300 jazz titles that became available as hi-res downloads in 2018. High resolution audio has become increasingly affordable and widespread, with hi-res DACs included in portable and desktop headphone amplifiers, home audio integrated amplifiers, CD/SACD players and Blu-Ray players. 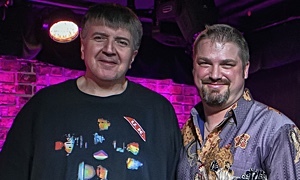 Blue Note issued recordings from Nels Cline, Ambrose Akinmusire, Charles Lloyd and a few other artists in hi-res downloads, but the very small number of new productions, considered in light of the financial resources of parent Universal Music Group, suggests that the venerable name and logo is more a brand for marketing than a commitment to music-making. Songlines has reissued its entire SACD catalog in hi-res, a significant body of work that is now accessible alongside the label's new productions. 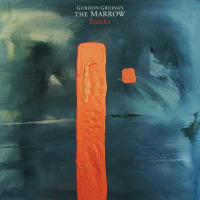 Listening in hi-res to the 2018 release Gordon Grdina's The Marrow Ejdeha, you can hear every nuance of Grdina's oud, Hank Roberts' cello, and the subtle textures of Hamin Honari's frame drum. 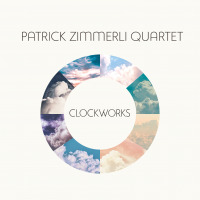 Clockworks, a highly-regarded recording of new music from composer-saxophonist Patrick Zimmerli, features Ethan Iverson, whose ECM duo album with Mark Turner also appeared in hi-res download this year. 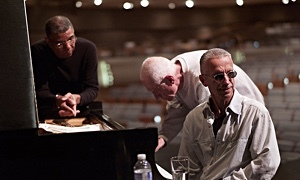 ECM is releasing many new and recent productions in original recording resolutions. 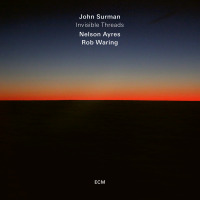 The exquisite delicacy of John Surman's Invisible Threads is vividly conveyed in hi-res format. Intakt began releasing new productions in hi-res download format as well as CDs and standard resolution files. 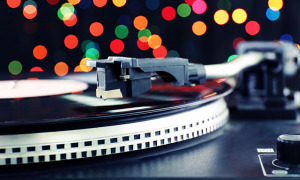 The Zurich-based label works with some of the best recording engineers in the US and Switzerland. 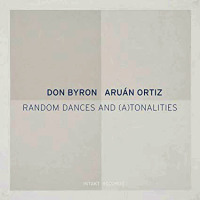 Random Dances And (A)tonalities, a duo encounter between clarinetist Don Byron and pianist Aruán Ortiz, masterfully spans a wide expanse of musical styles in an intimate, chamber framework. 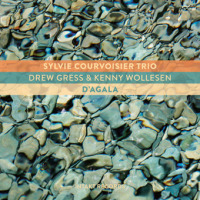 Sylvie Courvoisier's D'Agala, an outstanding set of new music, was expertly recorded in 24/96 by engineer Ryan Streber at Oktaven Audio, Mont Vernon, New York. 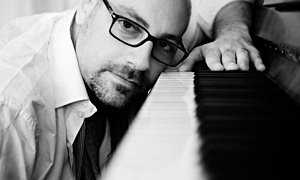 Streber also recorded Zimmerli's Clockworks; his exemplary work deserves special notice for excellence in audio engineering. ECM's multi-album reissues are being distributed in high resolution as well as CD box sets. New transfers of some of ECM's early analogue recordings are also available on SACD from specialty labels in Japan. 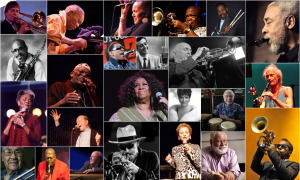 The flow of Blue Note Records 192/24 downloads slowed to a trickle in 2018, and it remains to be seen if the reissue project will continue in the future. At present, the Blue Note hi-res catalogue comprises several hundred titles ranging from popular hard bop sessions by Art Blakey, Hank Mobley and Horace Silver to the label's more esoteric post-bop artists Eric Dolphy, Sam Rivers, and Larry Young. Analogue Productions Blue Note Series titles issued several years ago on SACD are now available as DSD downloads. 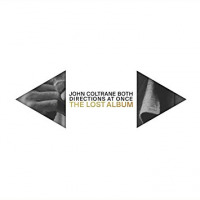 This year's release by the Verve Label Group of John Coltrane's Both Directions at Once was the most widely reported classic jazz title of the year. 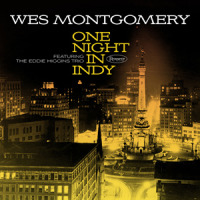 The release was marketed strategically in multiple CD formats: single disc, two disc extended set, and part of the three-disc John Coltrane: 1963 New Directions CD box set; in an LP set and in hi-res downloads. 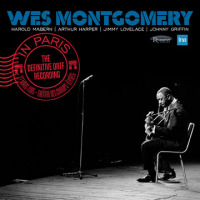 The value of these sessions, which capture the quartet in a period of artistic transition prior to the 1964 masterpieces Crescent and A Love Supreme, lies in the documentation of the group's studio practice. 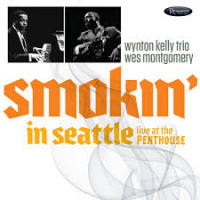 The mono mix favors bassist Jimmy Garrison, whose powerful pulse binds these unfinished performances. 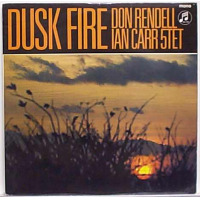 In the UK, Universal Music opened its Decca archive and commissioned new 24/96 transfers from pristine masters of the five Don Rendell/Ian Carr Quintet recordings, Shades of Blue, Dusk Fire, Phase II, Change Is, and Live. A 5-LP box set released this November sold out in a mad rush, but hi-res listeners can acquire and listen to these excellent transfers at our leisure. I confess to having been familiar with Ian Carr only through his biography of Miles Davis; hearing these subtle performances for the first time has been revelatory. 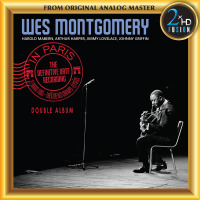 Engineer René Laflamme at 2xHD did a remarkable job of transferring the original master tapes of Wes Montgomery in ParisThe Definitive ORTF Recording to multiple high-resolution formats. 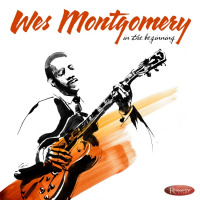 It's a must-have for jazz collectors and students of jazz guitar, and my choice as notable jazz reissue of the year in 2018.